including a variety of therapeutic treatments from relaxation massage to shiatsu. A holistic approach to caring for mind, body and spirit. 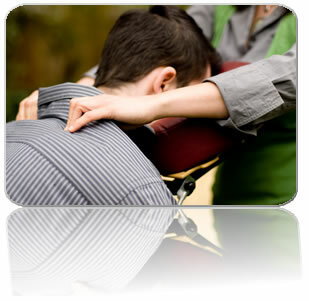 Mobile Massage and Holistic Bodywork in Victoria, BC.